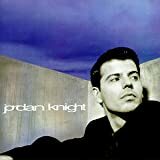 JORDAN KNIGHT GIVE IT TO YOU LYRICS"
(oh no, no, no) No one could ever do you like I do you right baby (I.. 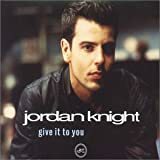 I ..
All Jordan Knight - Give it to You lyrics are property and © copyright of their respective owners. All Give it to You lyrics provided for educational purposes only.